At the best prices in town! We strive to make installation a smooth and simple process. 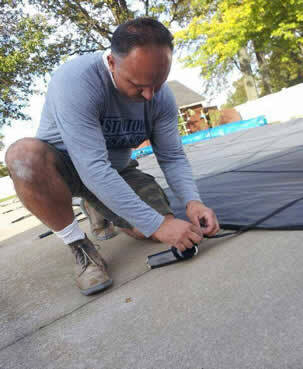 Austintown Pools & Spas does not charge an extra dig fee based on a slope in your yard. The installation price is fixed and will not change for anything other than the size of the pool. Once a customer is ready and has 75% of the pool paid for, our installer and his crew will come to your house at a convenient time for you and have the pool completed within 3-4 hours, barring weather or any other barriers. For any other information or questions on installation, stop by one of our locations to see our installation agreement. We can open and close above and inground pools at the lowest price around. Stop in or give us a call to schedule your appointment today! We are willing to help any customer fix their dirty or cloudy water. Let us help you get it clean and crystal clear again! 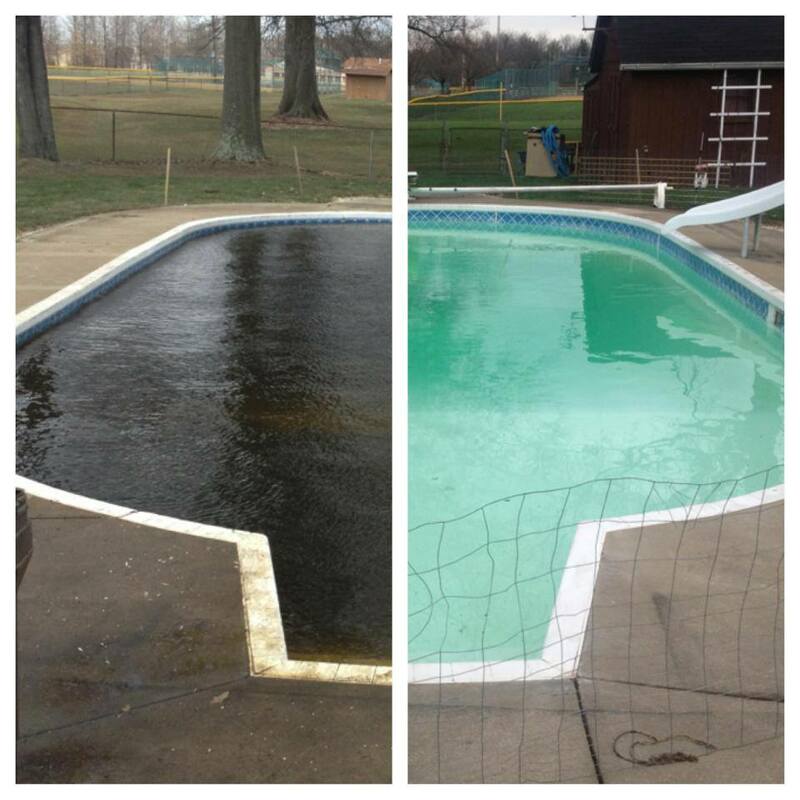 We will guide you step-by-step on what chemicals to put into your pool on a weekly basis. Depending on your location, we can put the chemicals in for you. We do everything that we can to help our customers! We offer free water testing to everyone. Stop by anytime with a small sample of your pool water. Using a LaMotte WaterLink Spin Lab, we will test your pool water for total chlorine, bromine, pH, hardness, alkalinity, cyanuric acid, copper, iron, and borate, all within just a few minutes!